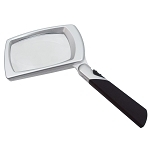 Ideal for reading small print, contracts, telephone directories, stock listings, maps and charts, stamps, coins, etc. 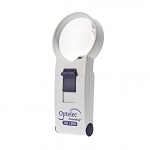 The NorthStateAT 4x Aspheric LED Lighted Magnifier features a 3-inch diameter round, optical quality lens that is unbreakable and scratch resistant. 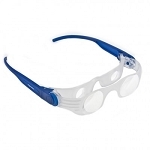 The lightweight aspheric lens provides a distortion-free field of view right to the edge of the lens. 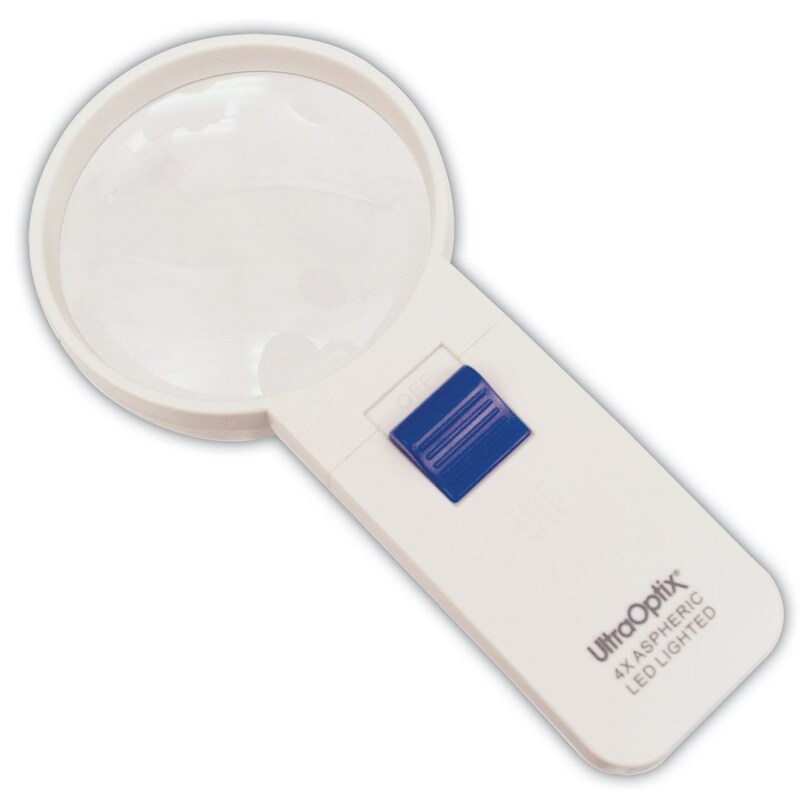 In addition to magnifying objects 4 times their actual size, it has an efficient, long-lasting LED that provides bright, clear light - perfect for viewing anything in a dark or dimly lit area. The LED light requires three AAA batteries (not included). Limited Lifetime Warranty.